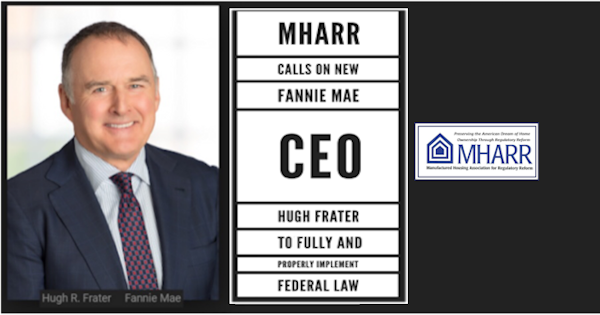 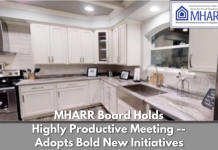 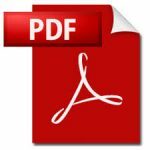 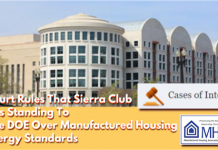 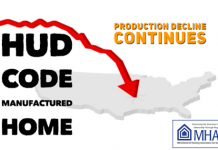 Washington, D.C., April 11, 2019– The Manufactured Housing Association for Regulatory Reform (MHARR), in an April 9, 2019 communication to newly-installed Fannie Mae Chief Executive Officer, Hugh R. Frater (copy attached), has called on that organization, after more than a decade of inaction — and decades more of false promises — to fully and properlyimplement the statutory “Duty to Serve Underserved Markets” (DTS) mandate with respect to the personal property (i.e., “chattel) loans which comprise nearly 80%of the manufactured housing consumer financing market. 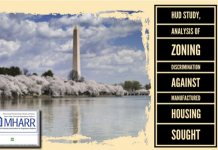 Stressing that the continuing failure of Fannie Mae (and Freddie Mac) to implement DTS with respect to the vast bulk of the manufactured housing market represented by personal property loans – either in a market-significant manner or, indeed, at all– continues to force manufactured housing consumers into higher-cost loans in a less-than-fully-competitive market, while unnecessarily suppressing the growth and expansion of the manufactured housing industry, MHARR’s communication calls on Fannie Mae to move beyond endless alleged “engagement” with the industry’s largest conglomerates, whose support for the robust implementation of DTS is doubtful at best, and instead take concrete, specific action to fully implement DTS within the HUD Code personal property market-space. 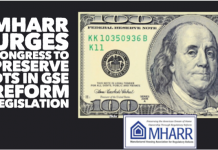 As the communication further notes, MHARR will take aggressive action to follow-up with the Administration and Congress, and both Fannie Mae and Freddie Mac, on DTS support for manufactured home chattel loans in order to expand and advance the role of manufactured housing as the premier source of affordable non-subsidized homeownership for millions of moderate and lower-income American families.